Patricia Krentcil body transformation is really extreme as you see. Isabelle Caro was profiled in a ‘No Anorexia’ campaign featured in Italy’s fashion capital, Milan. The campaign featured her naked, emaciated body. 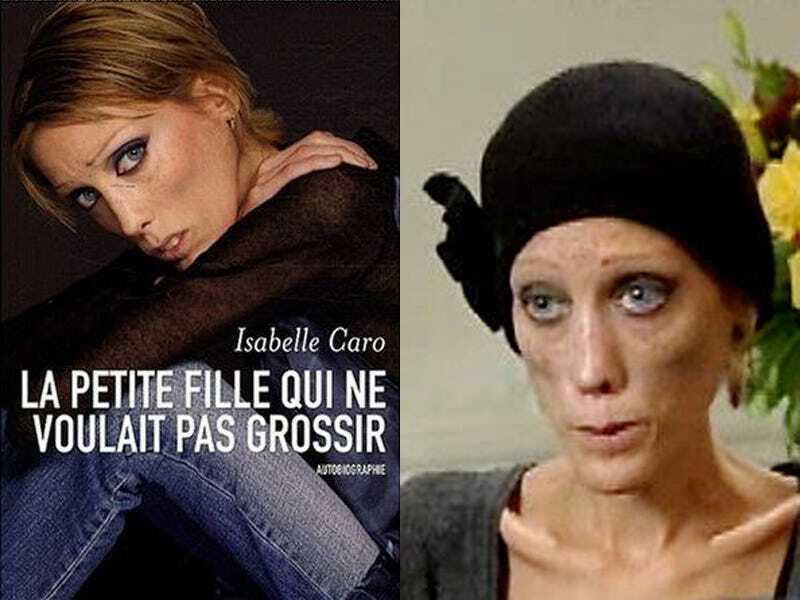 Isabelle became an international anti-anorexia figure and was interviewed on news channels, documentaries, and television shows—including Jessica Simpson’s ‘The Price of Beauty.’ On Nov. 17, 2010, Isabelle lost her battle with anorexia and died. She is known as the “Vampire Mother,” but it wasn’t an obsession with vampires inspired Maria Jose Cristerna’s extreme makeover. The lawyer and mother describes her procedures as self-empowering, freeing her from her abusive past. Maria has now re-invented herself into her current ‘warrior’ form. 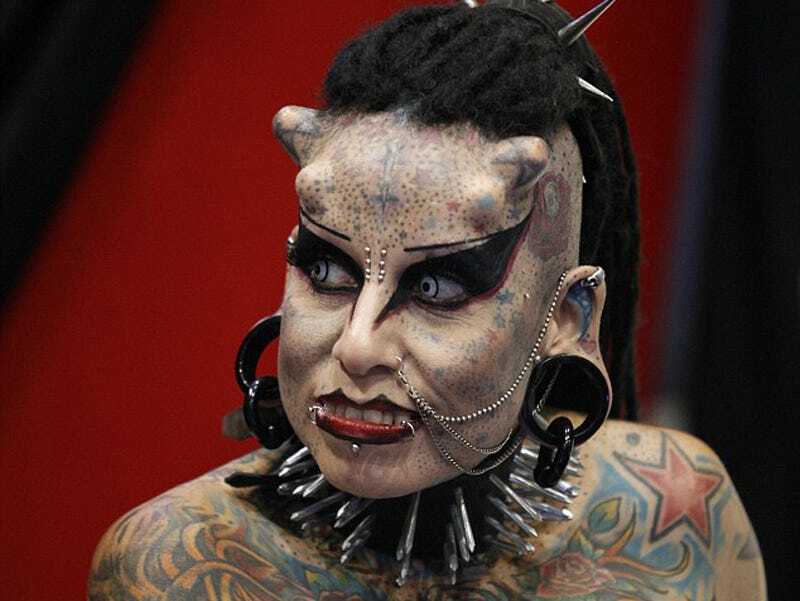 Thanks to hundreds of tattoos, titanium horns embedded in her skull and extensive piercings all over her body. 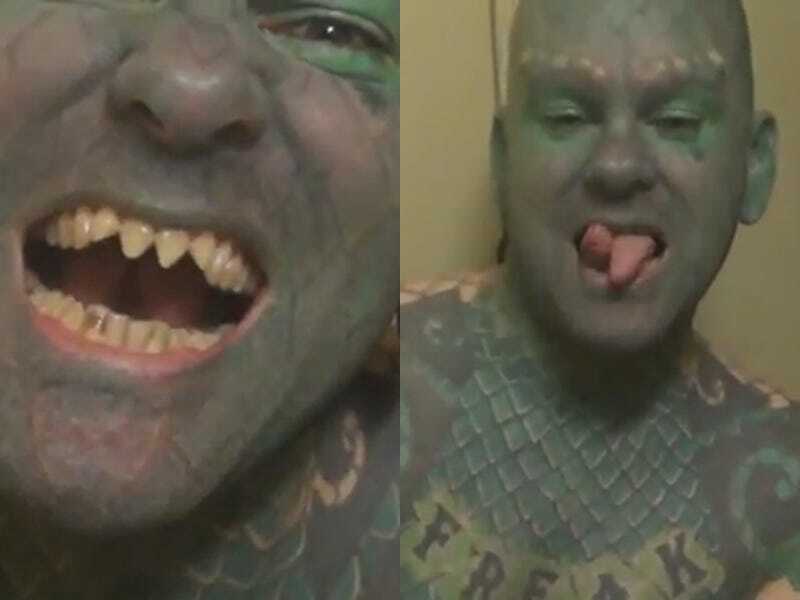 Profiled in Ripley’s ‘Believe It Or Not,’ Erik Sprague has literally become ‘The Lizardman’. He has endured over 700 hours of tattooing (‘from head to toe’). 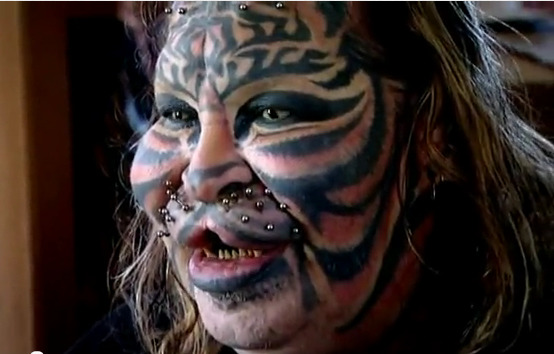 He has subdermally implanted Teflon studs above his eyebrows, filed and pointed teeth, and a bifurcated tongue. 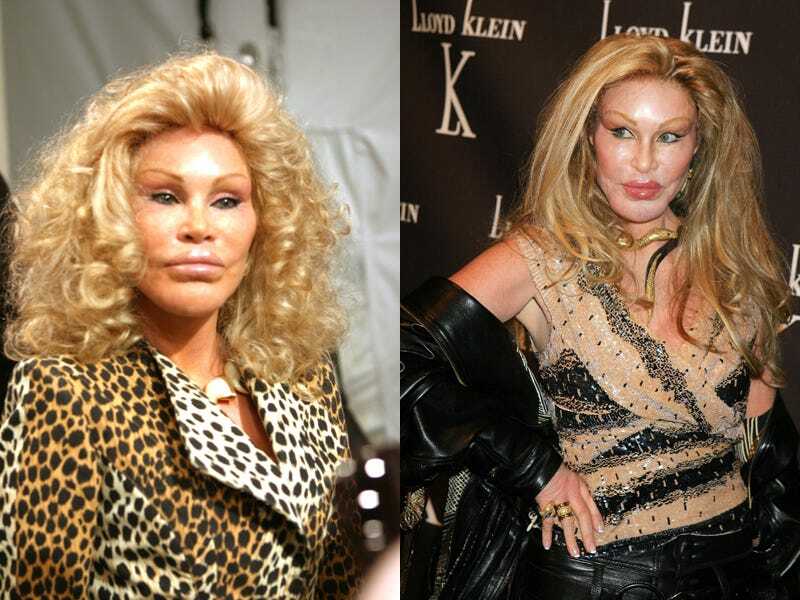 Jocelyn Wildenstein is a New York socialite. After going through a nasty divorce with ex-husband Alec Wildenstein, she went through extensive plastic surgery. Mark Dolan is the one who had extreme body transformation with plastic surgery. 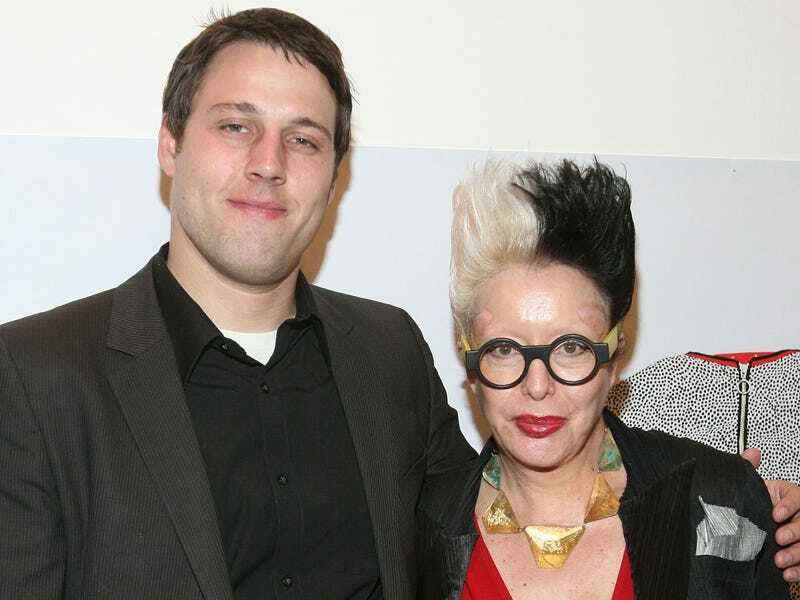 French performance artist Orlan has “embarked on a campaign of self-transformation through plastic surgery.” The most obvious change in her appearance is two saline implants embedded over her eyebrows. 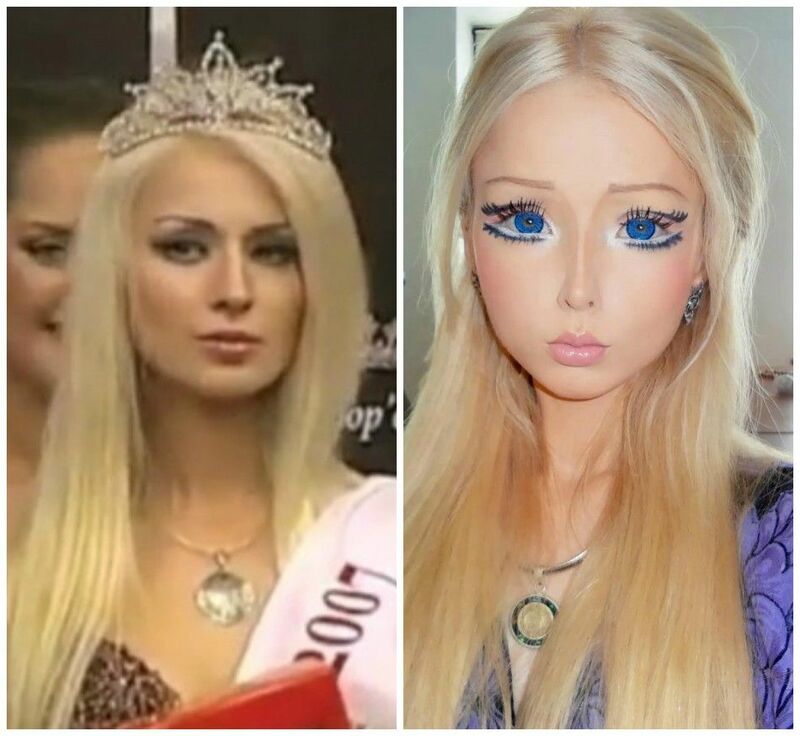 Unlike Heidi, Valeria Lukyanova is the real-life Barbie doll. To achieve this perfection, Valerie had a breast augmentation, ribs removed, facial surgery, and uses enhanced iris contacts. While many are still debating whether this Ukrainian model is real or not, her Facebook page with over 8,000 followers says otherwise. Check out this video of her in a bikini. So, what do you think? which is the most extreme body transformations from them?